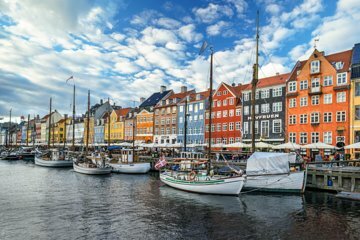 Copenhagen is famous for its thriving bike culture and varied architecture, which includes both ancient Renaissance castles and world-class modern structures. Capture the city’s unique charm on this photo tour, during which your guide provides photography tips and teaches you about Copenhagen’s history. See the city from a new perspective as you stroll past highlights such as Rosenborg Castle, Christiansborg Palace, and the waterfront Nyhavn District.